Welcome to this well maintain 4BD/2BA with a 3 car garage Laurel by Lennar. 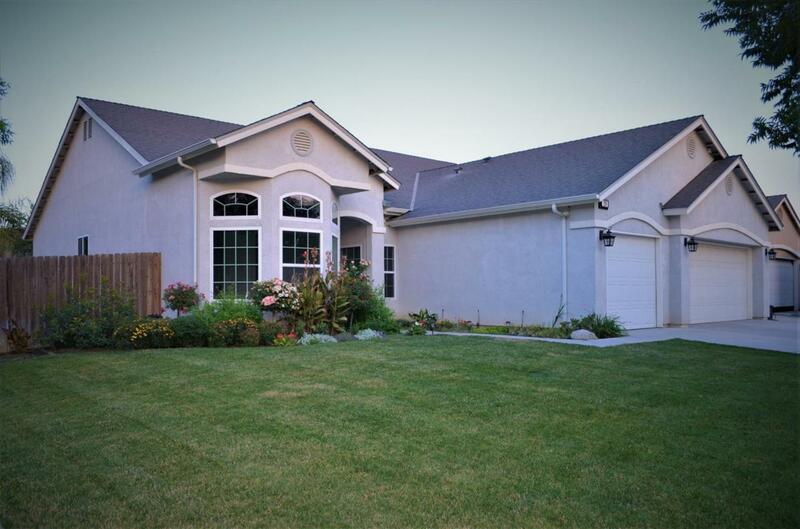 This home has a gourmet kitchen with granite counters, large pantry, and a spacious great room. The luxurious master suite features a walk in closet, a bath with dual sinks, a soaking tub & a separate shower. Fresh paint and new carpet. This gorgeous home has everything you want. Schedule your showing today! Listing provided courtesy of Michael Koetsier of Crown Realty.